I am going to the JDK.IO conference next month, to give two presentations. The conference is located in Copenhagen, Denmark, so its a great chance for me to visit my home country. Well it's actually just 1 hour away with public transports from my door. The first talk is spreading the word about the lovely integration library called Apache Camel - readers of my blog may have heard about it before, or know that I have a "little" role in this project. The second talk is about "the new world of containers" and how Java developers can get onboard developing Java applications (using Spring Boot, WildFly-Swarm, Camel, etc in the examples) in a microservice style that can run on container technology such as docker and kubernetes, all made easier using the fabric8 microservices platform. The abstract of this talk hasn't been updated on the website, but I assume they will publish that in due time. 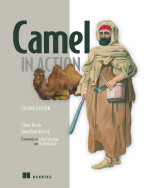 One of our Camel riders, Christian Posta, recently had his first book published. 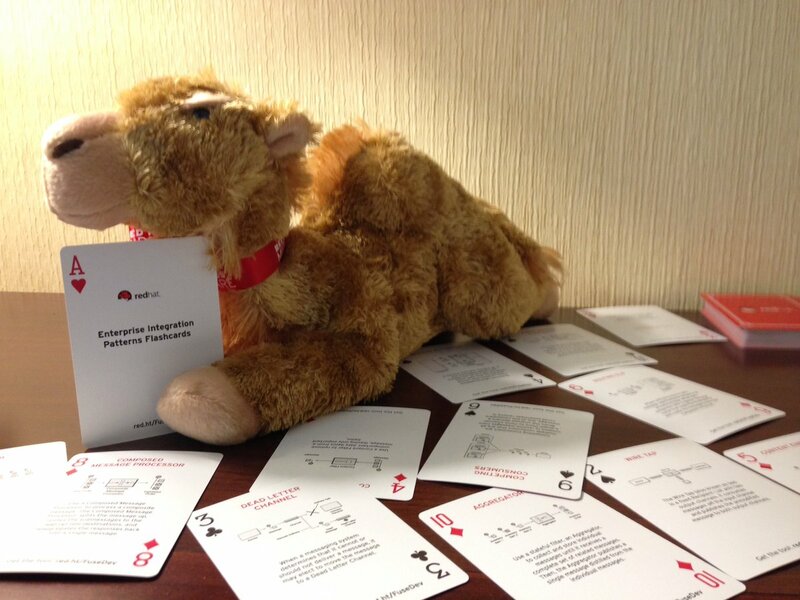 The book is free of charge if you obtain it from the Red Hat Developer website (registration is maybe needed). I recently finish reading the book which is the magic number of 128 pages. Luckily Christian mentions the promise of a 2nd edition of the book, so we can get the other half of 128 pages to make it a total of 256. I really enjoyed reading the book as its very well written and the flow of the book takes you to the content you expect. I really like Christian did take the time to set the scene of microservices not being a magic technical one-stop silverbullet solution. 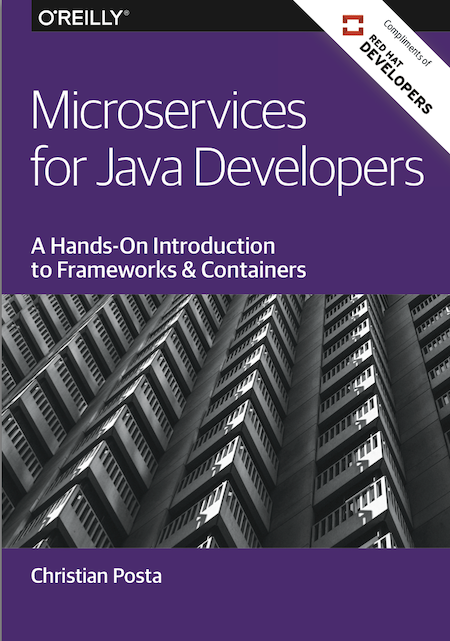 The first chapter is really excellent at setting the scene what to expect from the book, what "microservices" is. Make sure to read this chapter, not only once but maybe a second time as well. The technical content of the book shows you how to get started with building a Java based microservice using three well known Java frameworks with Spring Boot, WildFly Swarm, and DropWizard. So if you do not have hands on experience with all three of them, then there is something to learn for "old guys" like myself. I also loved that JBoss Forge was used as developer tool to quickly create the REST service for the WildFly Swarm example. This tool is a hidden gem. The last two chapters covers distributed microservices on a clustered platform such as Kubernetes. This is a new world to many, and this book has great content how to approach and get started. This world moves very fast and since the book was published, then I would suggest to use minikube or minishift to run a clustered kubernetes as that is much easier than the Red Hat OpenShift CDK. Also the fabric8 Maven plugin to build the docker image is currently being much improved (version 3.x) so it requires a lot less configuration. Christian - congratulation on the book. You surely know how to write, we have already seen this in your great blog posts in last couple of years covering the Microservices topics. Looking forward to the 2nd edition.